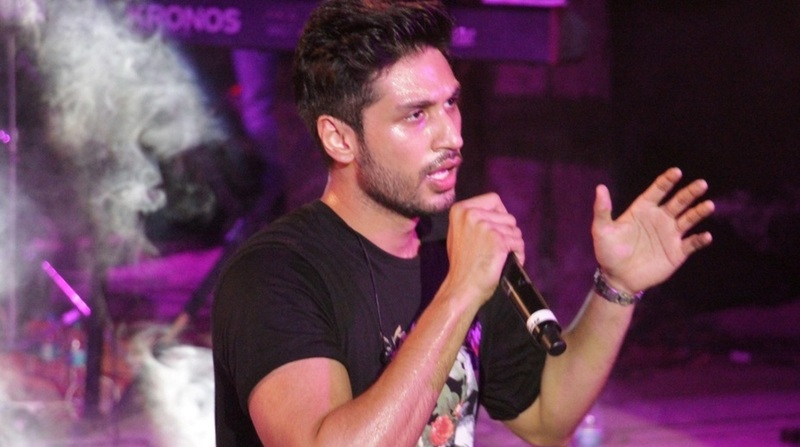 Singer Arjun Kanungo, who is known for his tracks “Baaki baatein peene baad”, “Fursat” and “Ek dafaa”, is shooting his next track in New York. This will be his second single this year. It will be released by Sony Music. “NYC is my favourite destination and for the next song, I decided that it had to be done here. I am having a blast. More details (about the song will be) coming out soon,” Arjun said in a statement.